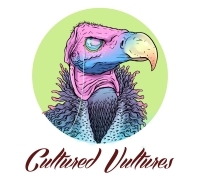 We all love a good horror film or creepy game, which is why you should join Cultured Vultures as we find some of the best horror movie and horror game news out there. Listen to them, the children of the night. What fun video games they make.